Welcome to your home in the mountains! Park the car for the week and hit the slopes! Our condo at The Columbine is your perfect, convenient walk-anywhere vacation home. 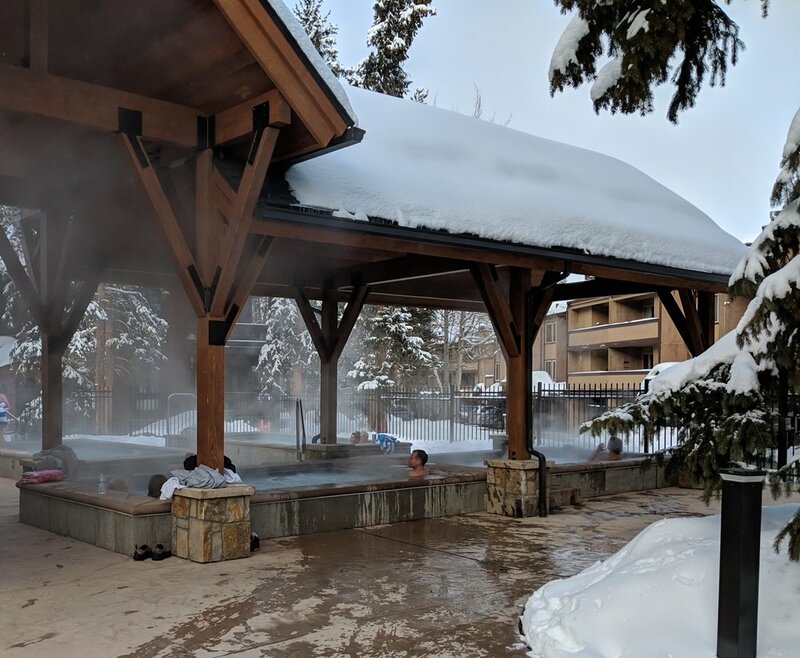 We are a short three minute walk to the Quicksilver Lift at the Breckenridge Peak 9 Base, a great starting spot for skiers of all abilities, whether you're en route to the Imperial Express or just strapping on skis for the first time. When you're done skiing (or if you prefer to shop 'til you drop), Main Street Station and the rest of downtown Breckenridge are just blocks away! Here at Breckconnect Condos, we pride ourselves on providing a high-quality home at a reasonable price. Our two bedroom, two bath condo is available year-round for bookings of four nights or more. Questions? Don't hesitate to reach out — we're always available to discuss anything on your mind. Our condo is furnished with everything you need to have a fun and relaxing stay. Our two-bedroom, two-bath condo sleeps eight comfortably, includes a fully-equipped kitchen, and has access to laundry on-site. As an avid bunch of skiers (and sometimes snowboarders), our condo in Breckenridge serves as our second home as well as yours. 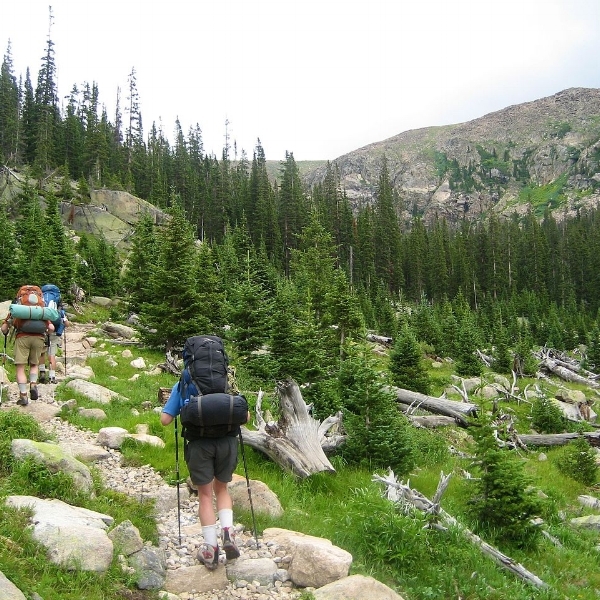 Though the kids are grown and dispersed now, we all still love to spend time among the pines in skis or hiking boots, depending on the season. Whether we're hitting the slopes or enjoying the Snow Sculpture Championships, winter in Breck is a unique delight. 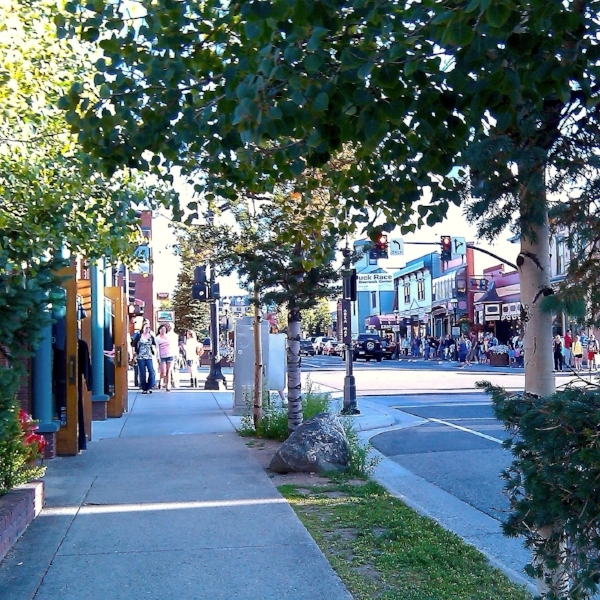 We find Breckenridge is just as enjoyable during the summer, whether we're hiking, biking, boating, shopping, or enjoying the local breweries. During mud season (late spring and early fall), we like to enjoy the deals downtown — two-for-one, here we come! We hope you can enjoy our condo as much as we have over the years and definitely reach out for itinerary recommendations. As the oldest continuously occupied community in the Rocky Mountains, Breckenridge history is rich in mining, dredge boats, railroading, and outlaw-wrangling. Now best known for the world-class ski resort of the same name, Breckenridge also boasts home to a booming arts district, a foodie haven, first-class shopping, and countless activities for people of all abilities. Below we've compiled a short guide to our favorite things to do in Breck — feel free to give us a holler if you need more information! It's no wonder Breckenridge is known for its skiing — sunny days, fluffy powder, and terrain for all abilities! Don't think you'll be strapping on skis? No problem! You can always enjoy winter in the mountains with snowshoeing, a cozy sleigh ride, dog sledding, a snowmobiling tour, a little ice fishing, and so much more! Summer in Breckenridge offers endless recreation options. Whether it's hiking, biking (cross-country, road, and downhill! ), golfing, rafting, fishing, or horseback riding, you'll find no scarcity of activities. If that's not enough, there's always scenic chairlift rides, ATV rentals, concerts and music festivals, and hot air balloon rides! It's no secret that here in Breckenridge the locals love a good reason to celebrate. Whether it's Ullr Fest and the International Snow Sculpture Championships in the winter or Breck Bike Week and the Festival of Arts in the summer, there's always something on in and around town. After years in Breckenridge in all seasons, we naturally have some favorites in and out of town. If you just can't decide, we've got your back. The property exceeded my expectations!!! Very comfortable, clean and conveniently located close to Main Street and all the good spots in Breck. I will definetily book it again!!!! We have stayed in Columbine 202 for one week for past 5+ years. Great location, accomodations work great for our group of 4-5 guys. We will return. Best value in Breck. Property owners were great to work with in making the reservations. This property is conveniently located to Main Street, the Quicksilver lift and ski rental places. We really enjoyed our stay here. Walk in/walk out of the slopes, very cozy place to stay with large living/dining room for gathering. Instant on fireplace, several sets of fresh towels, and kitchen equipment already there. Loved it! Would stay here again. 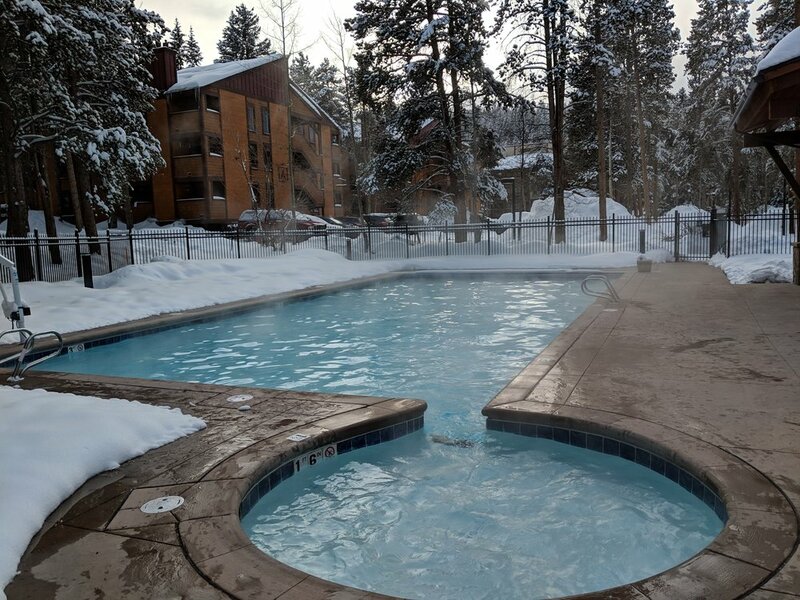 You'll find everything you need for a comfy stay in the condo and you'll be just a short walk from the slopes, shops and restaurants! Quicksilver lift and the Maggie building are a five minute walk from your door. Ski rentals across the street in the Marriott or at the Maggie or many other choices in Main Street Station. We take bookings up to 24 months in advance, so you can rest assured your date is safe. Note: Until confirmed, rates are subject to change without notice. Additional $199 Cleaning Fee for stays shorter than the minimum. * Prices do not include tax. Minimum 4 night stay. ** Minimum 5 night stay. *** Minimum 6 night stay.